Quite often we tend to forget the important dates in our life. 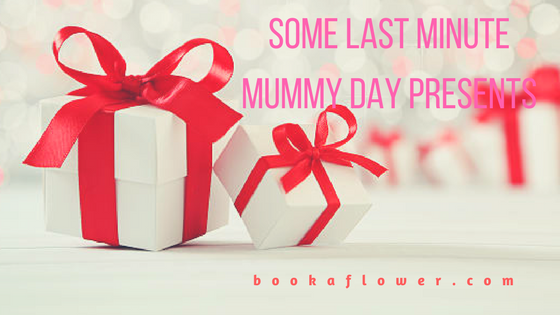 While online calendars allow many customizations to be made so that you always stay on track with the important dates, there can be occasions where you forget to plan the mums day gifts beforehand. 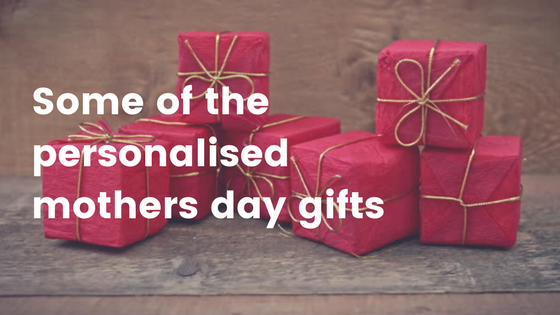 This article is for all you guys who are too busy to plan for mums day presents well in advance. Read on with a smile. 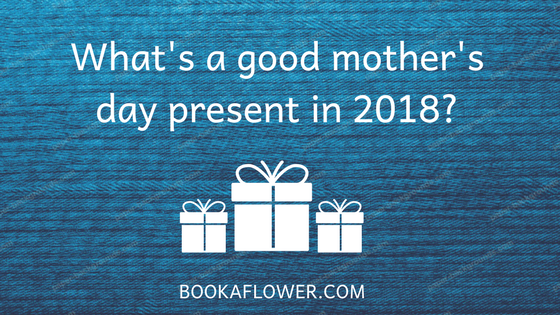 If you have never planned for the best mom day gifts, it is often a tough situation. 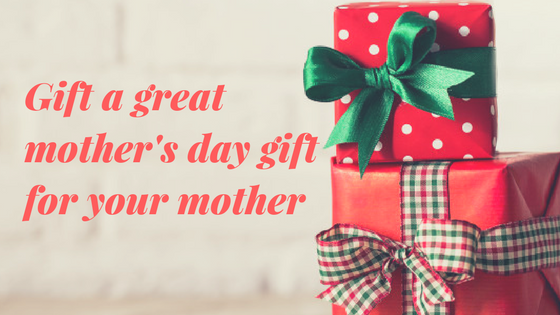 But ordering this exquisite gift called “Glorious Mother’s Day Special” is the ideal choice. This gift consists of a bunch of twelve yellow roses wrapped in matching yellow packing. The yellow roses signify your warm feelings and this yellow themed gift will surely express all your sentiments. You cannot ask for a better blessing from the Almighty than the Mother. So, it would not be an ideal situation when you are caught unaware on mother’s day. 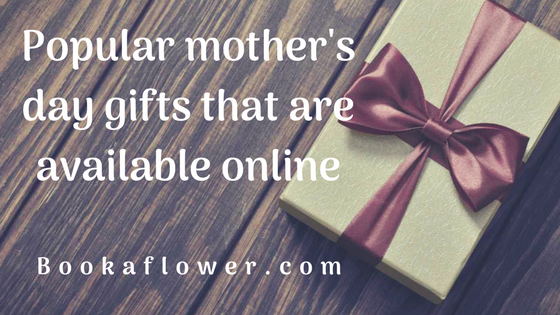 Forget your worries and log on to buy the “Blessing of Love Mother’s Day Special. This gorgeous gift contains a cute bunch of twelve pink carnations that look adorable along with two Cadbury chocolate éclairs. The pink carnations are a delight to watch while the tasty chocolate is bound to melt her heart while melting in her mouth. 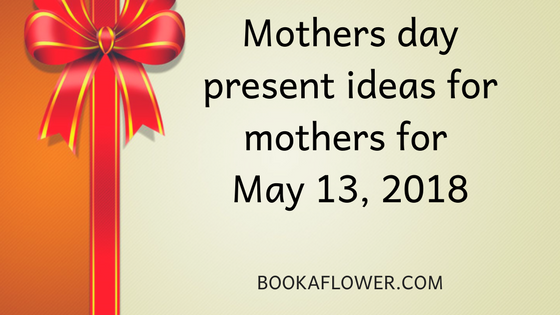 For all of you last minute go-getters, the Cookie Love Mother’s Day Special is the ideal foil. This simple yet graceful gift is made of a bunch of ten pink roses with 450 grams of Danish butter cookies. Roses have been a symbol of love and pink roses indicate grace and elegance, qualities that your mom had always had.